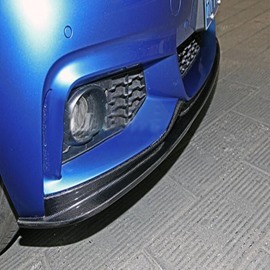 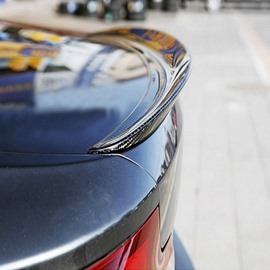 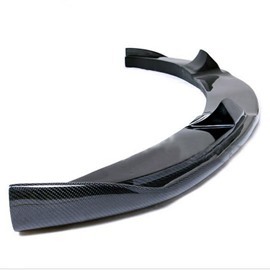 Carbon fiber are the wonder materials which make cars lighter, more fuel efficient and most of all, safer. 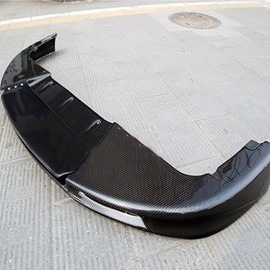 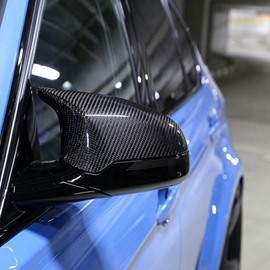 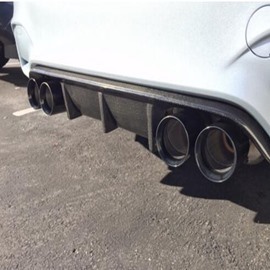 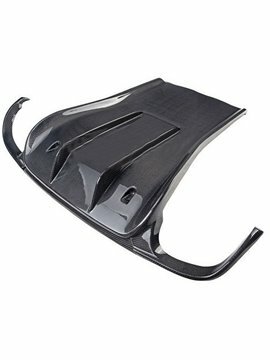 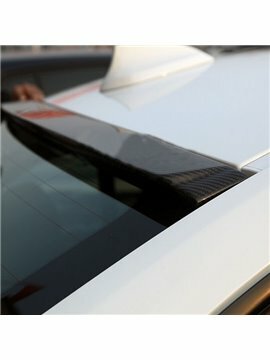 Carbon fiber car parts is a quick and easy way to upgrade the interior and exterior of your car. 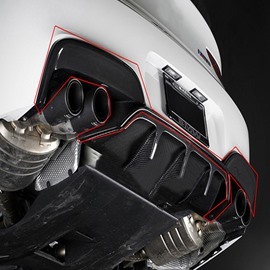 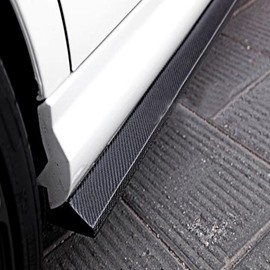 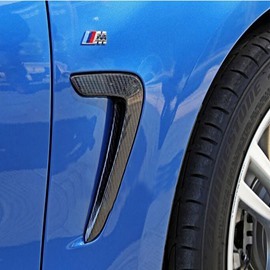 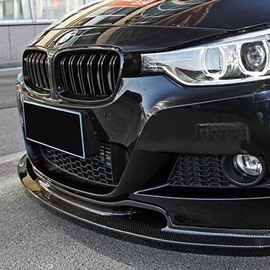 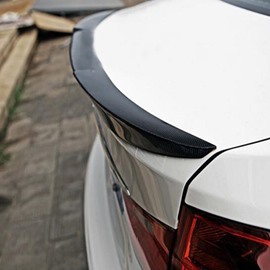 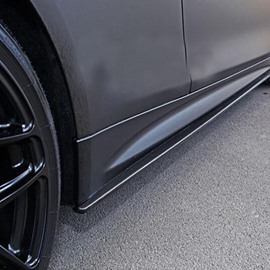 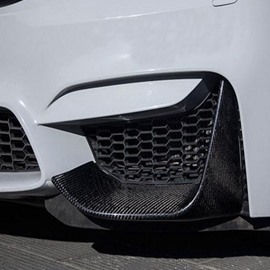 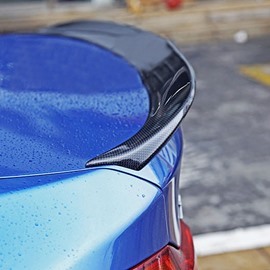 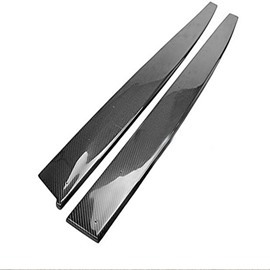 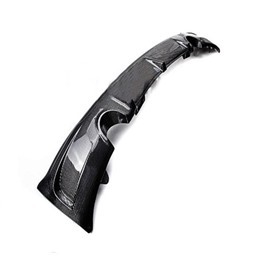 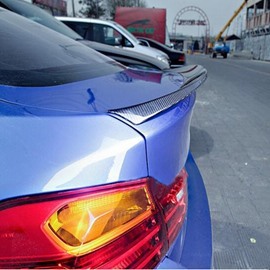 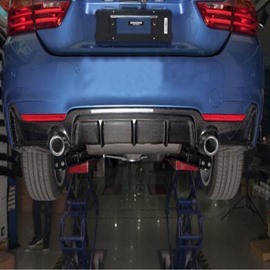 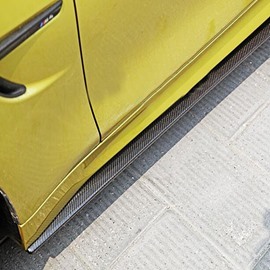 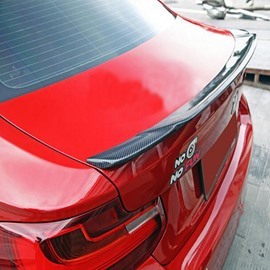 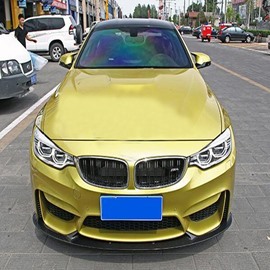 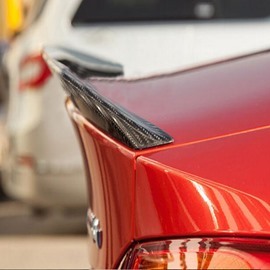 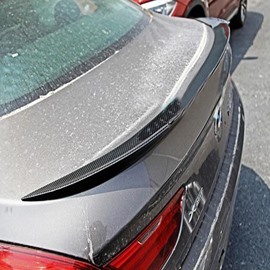 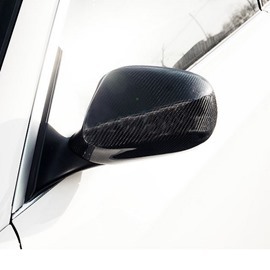 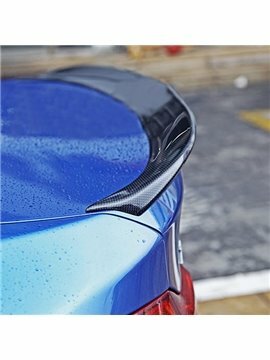 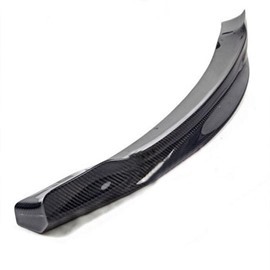 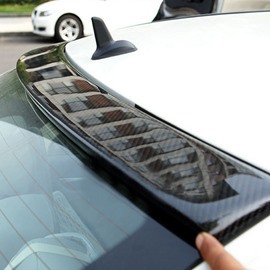 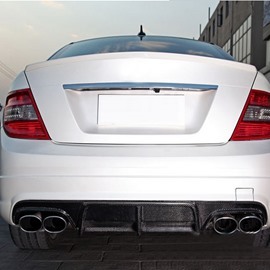 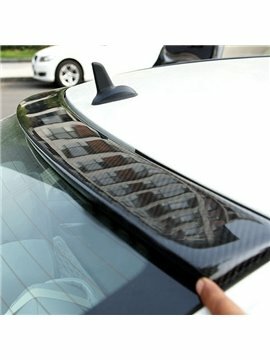 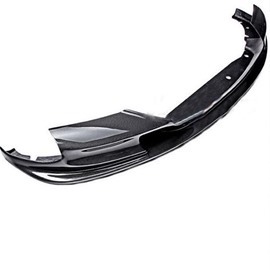 Beddinginn offers a large selection of carbon fiber car parts and accessories which will give your car the look of a high-end sports or luxury car. 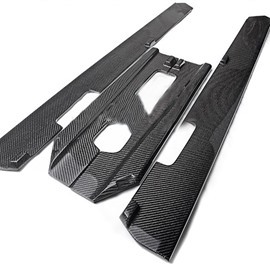 Browse our quality carbon fiber car parts ranging from carbon fiber rear diffusers to side skirts to spoiler for front lip, roof or rear end. 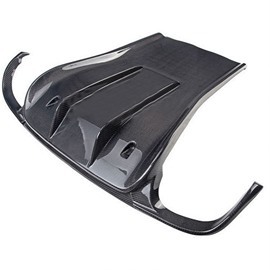 Its appearance looks sleek and modern while its lightweight nature improves your car's performance significantly. 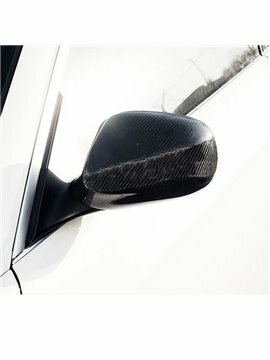 Add a racing stylish look to your beloved ride!